I love chess pieces (actually more than I love chess, to be honest). 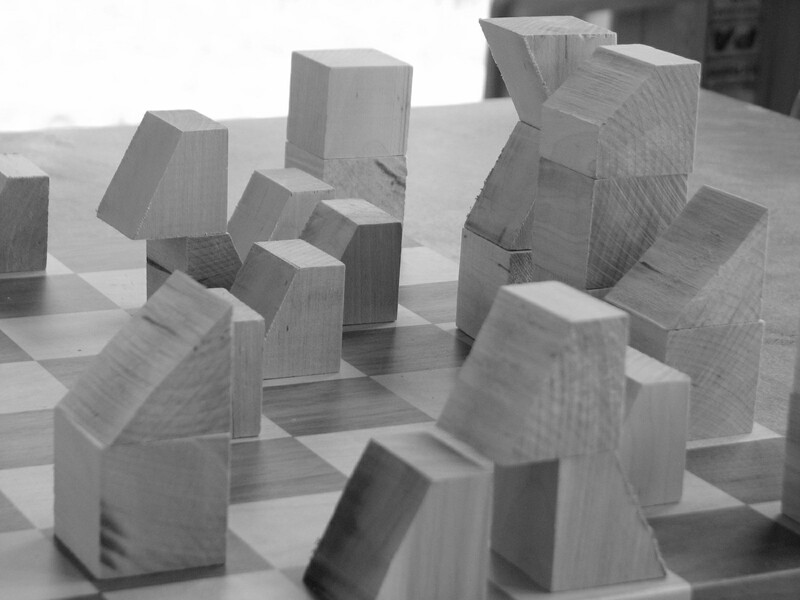 I finally got to work on the chess set that I’ve been thinking about for quite a while. I’m going to have to buy more blocks to make the black pieces.